Come celebrate and share in all the rich and diverse cultures that Omaha has to offer, April 7, 2019. 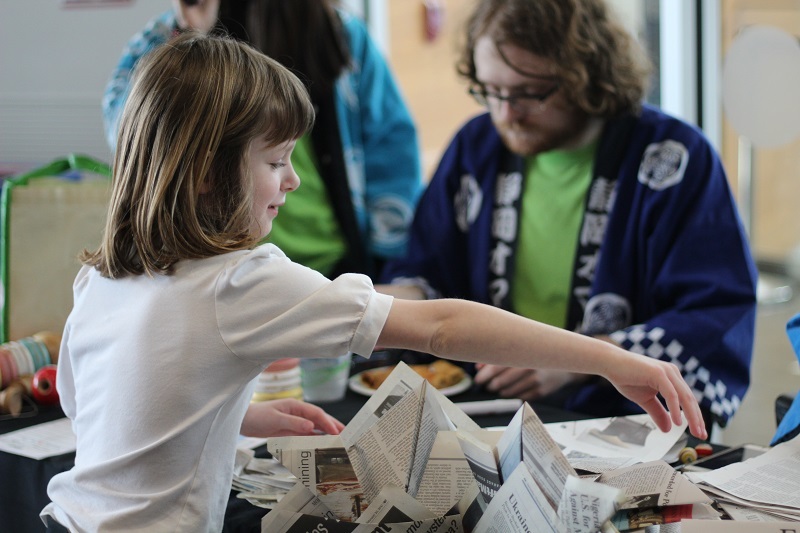 Join hundreds, from both the University of Nebraska Omaha (UNO) and the larger Omaha community, for the UNO Service Learning Academy 9th Annual CultureFest in the Milo Bail Student Center. A collaborative event between the Service Learning Academy, Omaha South High Magnet School, and Beveridge Magnet Middle School, CultureFest features a variety of performances, community presentations, informational booths with activities, exhibits, and food! CultureFest is free and open to the public. Attendees can visit the check-in table on the first floor near the UNO Bookstore. 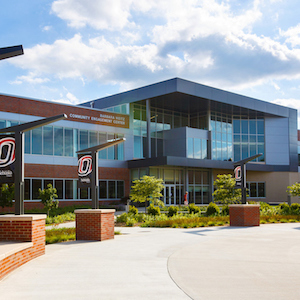 Contact Brandon Carrillo with any questions – 402.554.3055 or bcarrillo@unomaha.edu.